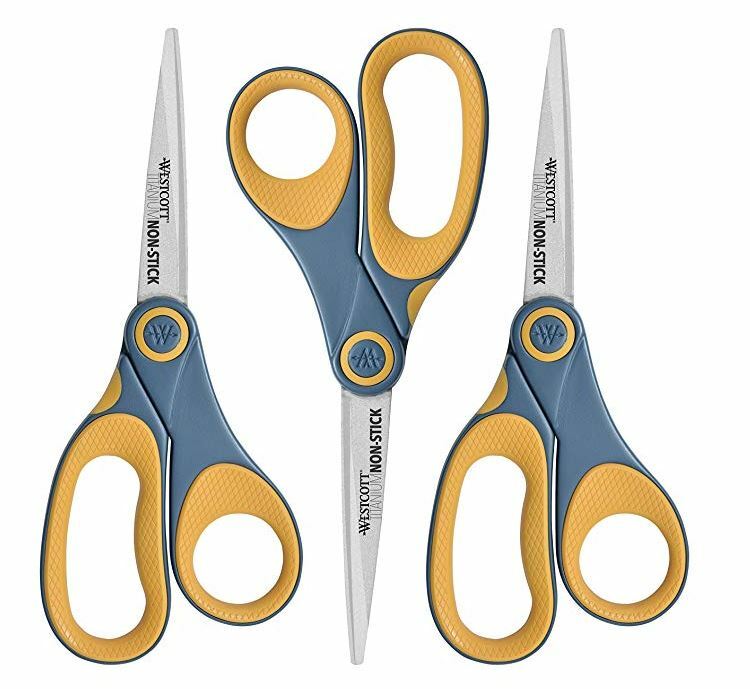 Get this 3-Pack of Westcott 8″ Titanium Non-Stick Straight Scissors for $8.90 (Retail $39)! That’s only $2.97 per pair! I have a few pairs of these and they’re my favorite scissors!